Flemings is not only one of the capital’s oldest established hotels, but it is one of the few remaining privately-owned hotels in London. For over 40 years, Flemings has remained privately owned by the same family, making the property feel less like a hotel and more like a home. The hotel offers 129 luxury guest rooms and suites as well as ten sumptuous apartments of one, two or three bedrooms. It comprises thirteen Georgian Townhouses that date from 1731. Following a recent multi-million pound refurbishment, a lot of the 18th century detail has been reinstated and skillfully blended to work harmoniously with the hotel's lavish new interiors. 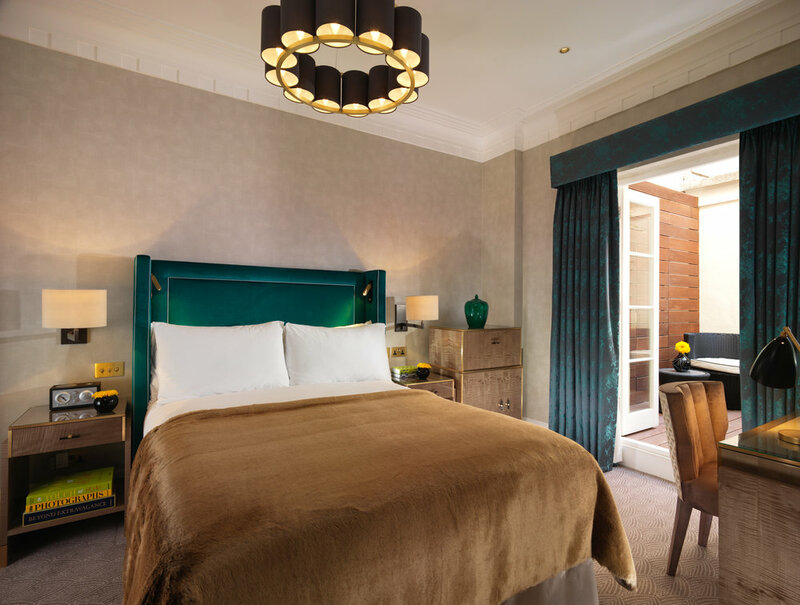 At Nashville Luxury Travel, we can confidently send our clients to Flemings Mayfair, knowing their days spent in London will be topped off with a night spent at a European home away from home. "We will continue to bring the highest standards of service to guests from across the world, offering them a truly luxurious experience in the heart of London." - Henrik Muehle, General Manager. For more information on this property, visit their website here or ask an NLT advisor about your next trip!